Find out what the "limiting rate of users signing in" message means in the Epic Games launcher. If you’ve ever run into the “We’re currently limiting the rate of users signing in” message when launching the Epic Games Store launcher, then you’ve probably found yourself scratching your head, wondering what it means. While many players have never run into this issue, others have experienced it quite a bit. Here’s what you need to know about the “limiting rate of users” message in the Epic Games app. What does “limiting rate of users” login message mean? If you’ve run into the message that we mentioned above, then chances are you’ve logged on during a big update day for Fortnite. It’s also possible that Epic Games has just brought their servers back online after doing some maintenance. While you can skip the timer, and just skip signing in, you’ll need to wait for your timer to count down before you can do anything online. This means you will need to sit in queue and wait for the app to allow you to sign in if you wish to browse the Epic Games Store or download any games from your library. A timer will count down until it allows users to connect to the Epic Games app. Essentially, Epic Games is funneling logins to the Epic Games’ services. This is usually done to keep the system from becoming overloaded and can help especially around new game launches (when the servers might be busy), as well as when big updates to the battle royale giant, Fortnite, release. Unfortunately, there isn’t really any way to fix this message aside from simply waiting it out. You should see a timer on your screen that is slowly counting down. Once this timer hits zero you should be signed into the Epic Games app. 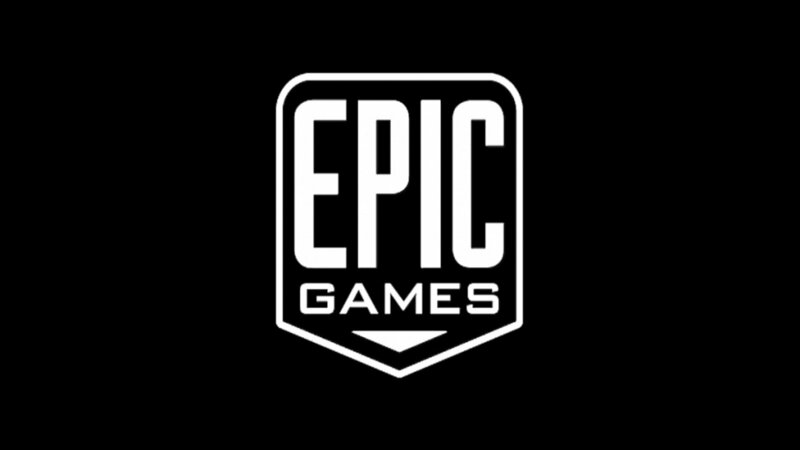 Once you are signed in, you can download games, play Fortnite, or even purchase new titles from the Epic Games Store without any issues. Now that you know what the “limiting rate of users” login message means, make sure you check out some of the most recent news from Epic Games to see what all they have in store this year. You can also head over and follow Shacknews on Twitter to keep up with all the latest features, news and more.